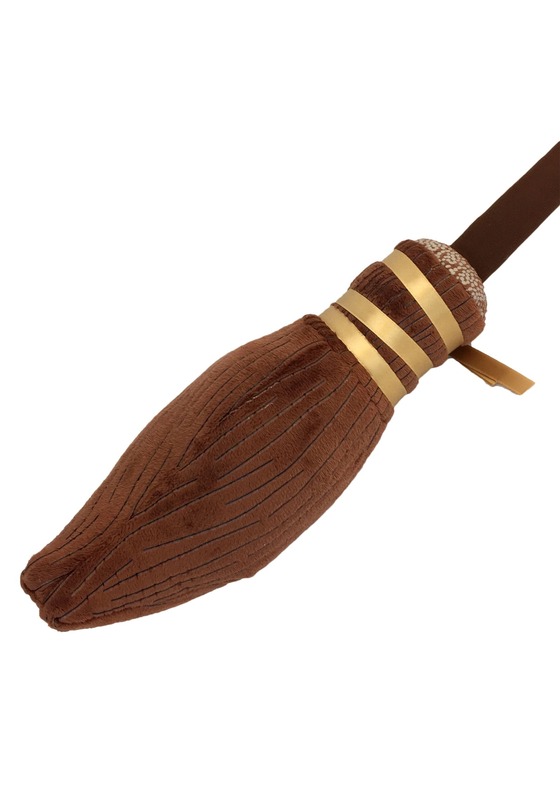 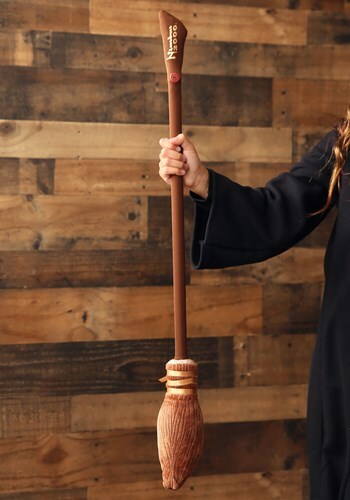 This Harry Potter Nimbus 2000 Broom helps us feel one step closer to becoming a real wizard! It might only be a toy collectible based on the one from the films, but when we take this thing for a scoot across the backyard, it makes us feel like we got drafted to be the next Seeker on the Gryffindor Quidditch team! 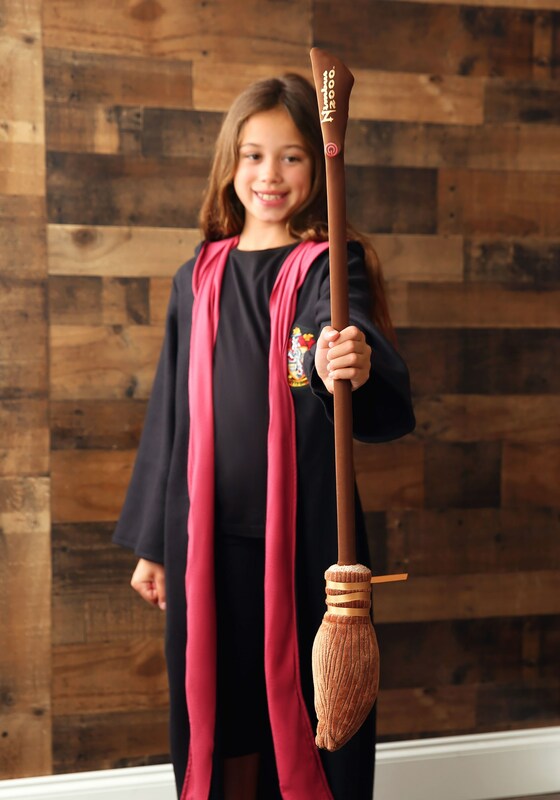 It's officially licensed, life-size and even has sound!